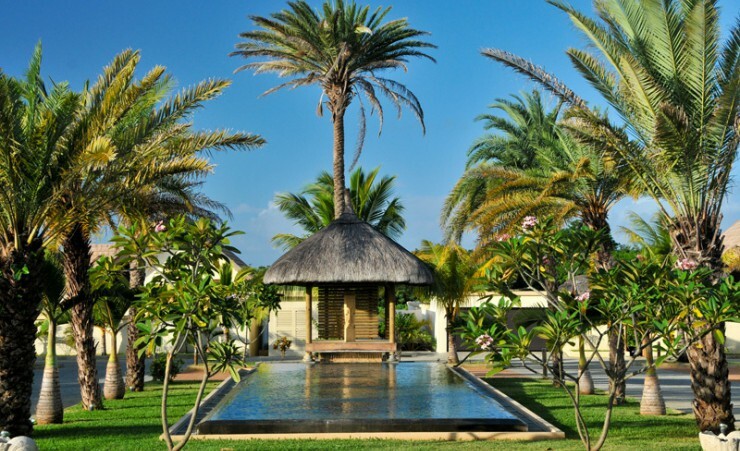 The establishment is located near to the city of Grand Bay in the North of Mauritius Island. It is situated in a quiet place surrounded by country sites but is really next to useful commodities. 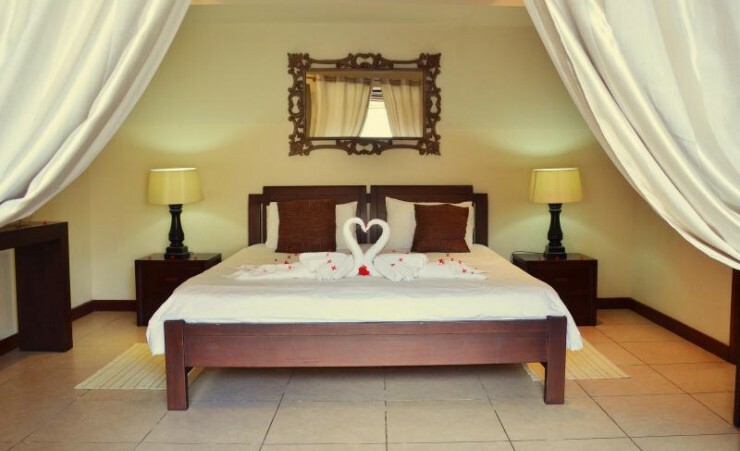 The Residents have access to the Spa and the Restaurant (15 minute walk) and can also go to the private beach club located in Trou Aux Biches (15 minutes by car) where a lot of water activities are available. 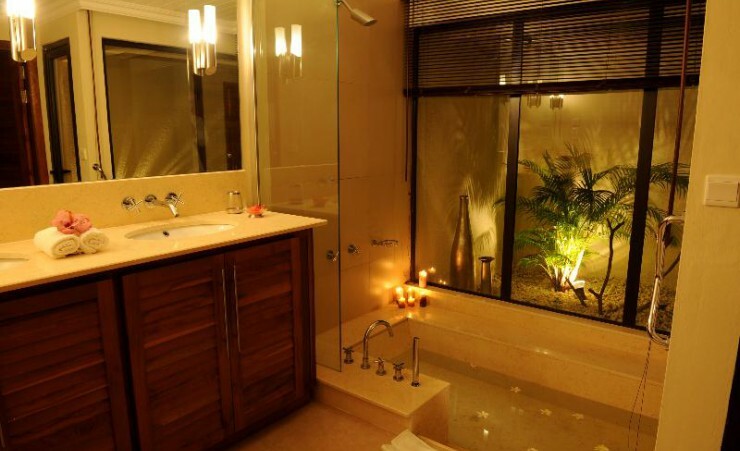 With its one to four bedrooms villas, this luxurious property is perfect for couples, families and friends holidays. 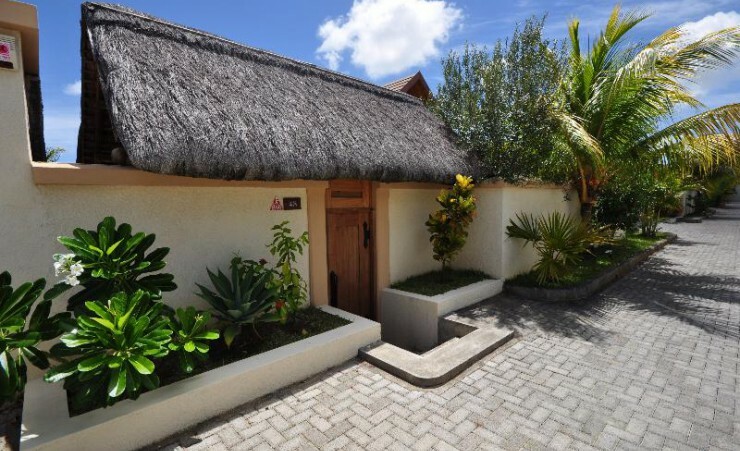 Each villa provides a private swimming pool and a lush tropical garden. 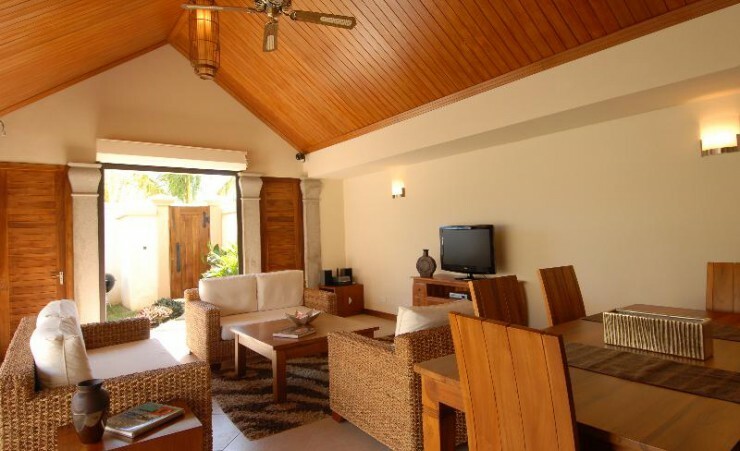 The villas are equipped with modern amenities and tastefully decorated with wooden furniture. 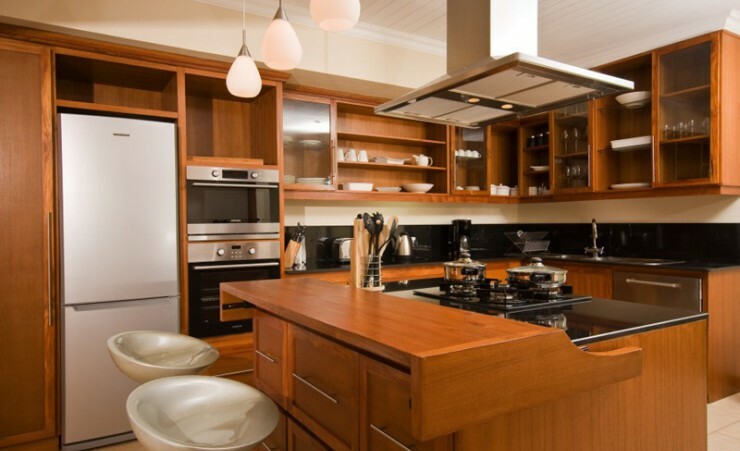 Each villa provides its own well equipped kitchen and all the necessary amenities.